Direct medical care costs account for roughly 20 percent of global dementia costs, while direct social sector costs and informal care costs each account for roughly 40 percent. The relative contribution of informal care is greatest in the African regions and lowest in North America, Western Europe and some South American regions, while the reverse is true for social sector costs. This means that if global dementia care were a country, it would be the 18th largest economy in the world. The annual costs exceed the market values of companies such as Apple (US $742 billion) and Google (US $368 billion). Research shows that most people currently living with dementia have not received a formal diagnosis. In high income countries, only 20-50 percent of dementia cases are recognised and documented in primary care. This ‘treatment gap’ is certainly much greater in low and middle income countries, with one study in India suggesting 90 percent remain undiagnosed. 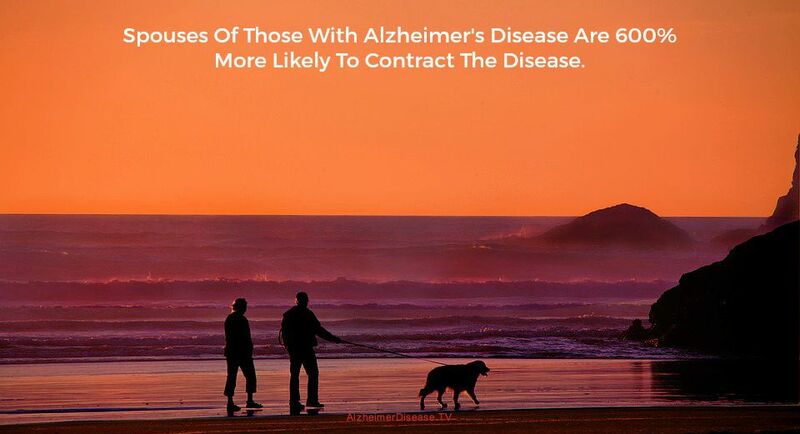 If these statistics are extrapolated to other countries worldwide, it suggests that approximately three quarters of people with dementia have not received a diagnosis, and therefore do not have access to treatment, care and organized support that getting a formal diagnosis can provide. Earlier diagnosis and early intervention are important mechanisms by which the treatment gap can be closed. Among all people alive today, if those who will get Alzheimer’s disease were diagnosed when they had mild cognitive impairment (MCI) — before dementia — it would save trillions of dollars in health and long-term care costs.